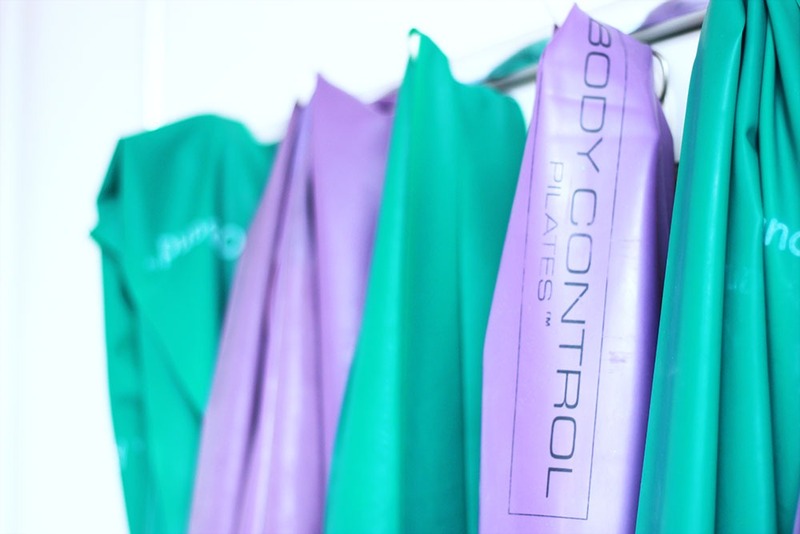 We offer a full range of pilates classes and one-to-one instructional pilates sessions at our custom-designed Belfast Pilates Studio. Pilates to help you retain bone health and flexibility. Meet the instructors who teach our pilates classes. 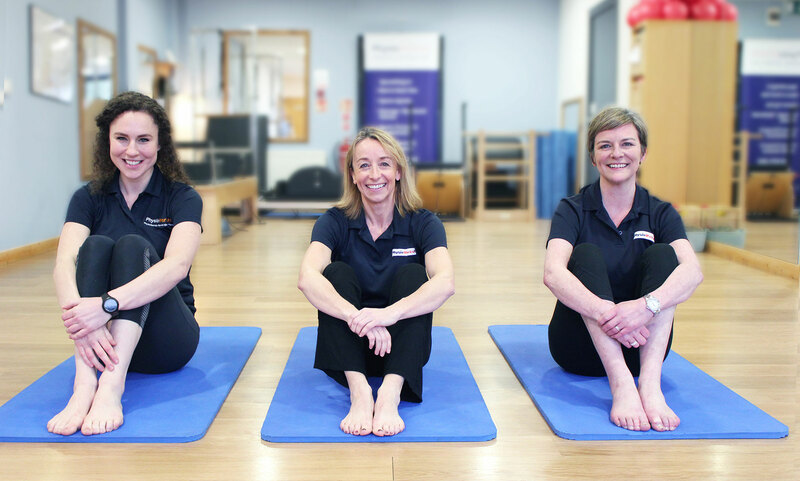 Our highly experienced team of pilates instructors lead our pilates classes and take our one-to-one pilates sessions. We are ready to teach you now.